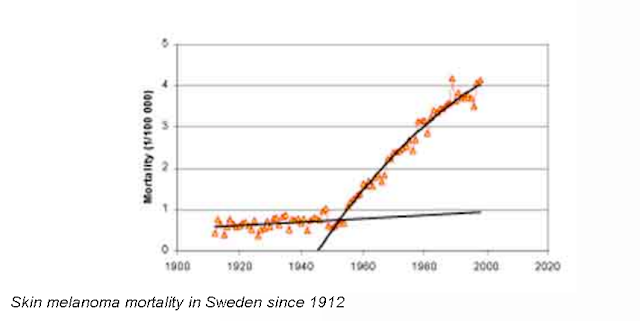 Nuke Pro: Cancer Started Sky Rocketing in 1945, What Else Happened in 1945, Coud It Be The Start of the Nuclear Cartel? 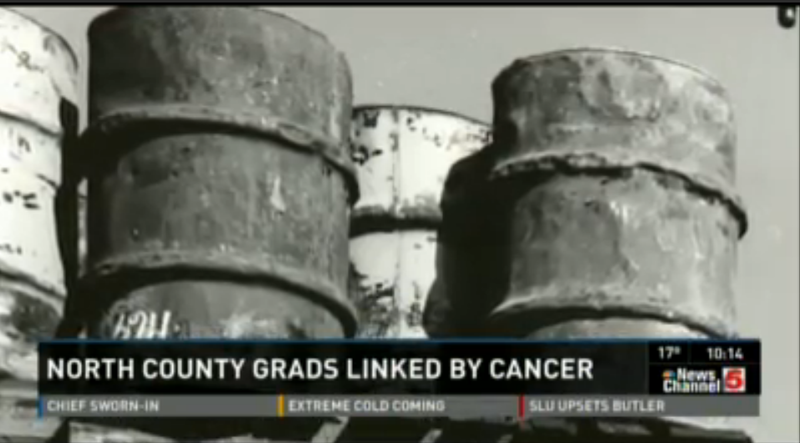 Cancer Started Sky Rocketing in 1945, What Else Happened in 1945, Coud It Be The Start of the Nuclear Cartel? It fairly hard to find historical data on cancer incidence. 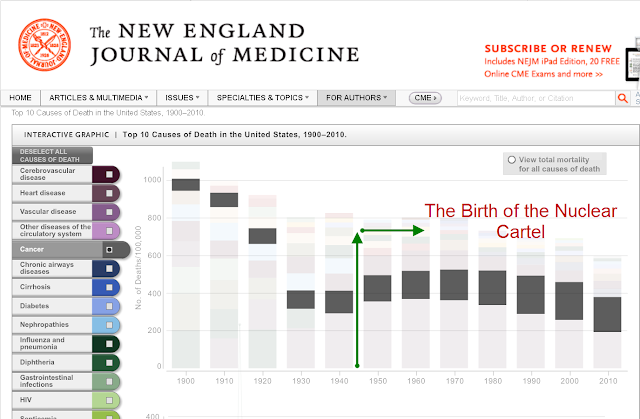 Cited near the bottom is an article that state circa 1900, 3 of 100 deaths were due to cancer. 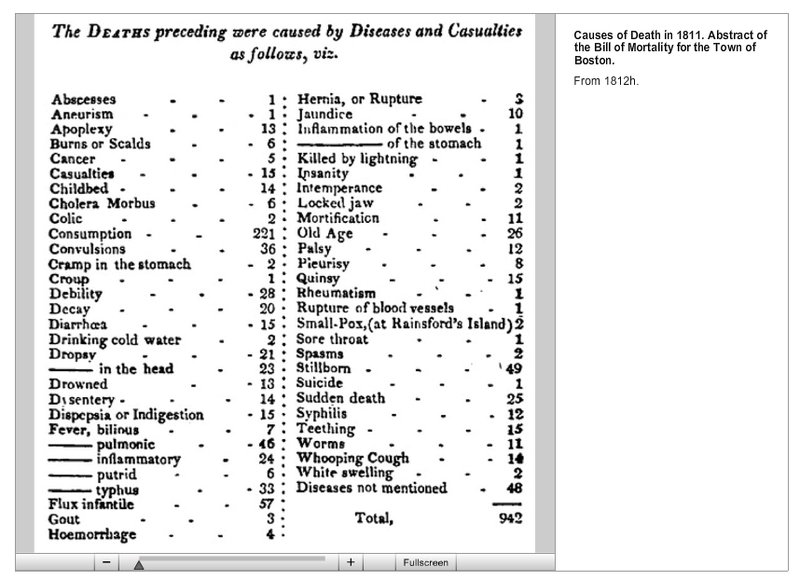 A chart from the town of Boston 1811 showed 5 cancer deaths of 942. 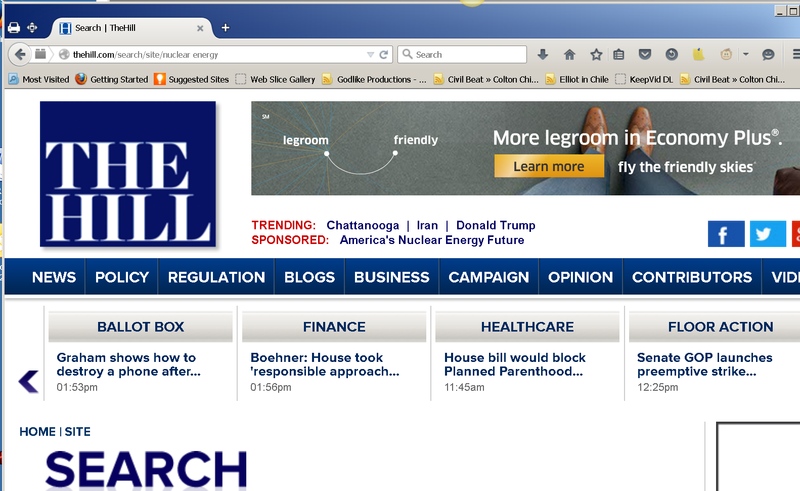 Link and picture is at the far bottom herein. What are the current stats on cancer deaths? Honestly I haven't included any information here except in links. I deem the answer to that question as so absurdly obvious to not deserve energy put into it. How may people do you know who have cancer right now? Drop a comment please. The focus now is on "mortality", which in the twisted world of Big Med, just means that if you live for 5 years after diagnosis that your treatment was a "sucess". If you die at 5 years and 1 day, then the cancer didn't kill you. 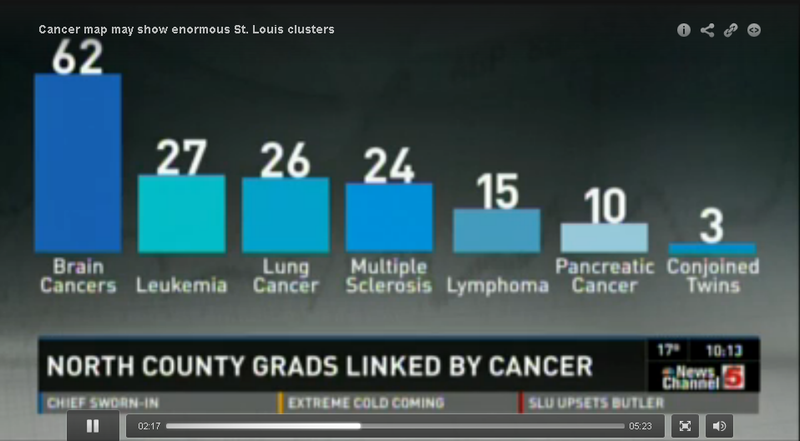 They try to avoid clear presentation of "incidences" of cancer, aka new cases. 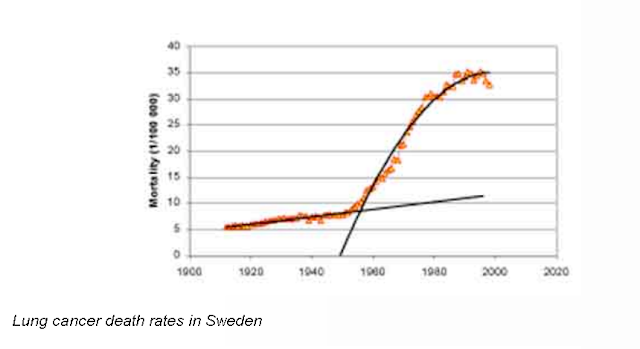 Some data is out there, but the spin is to try to show how Big Med/Big Pharma is "sucessful". Don't even get me started on Chemotherapy. 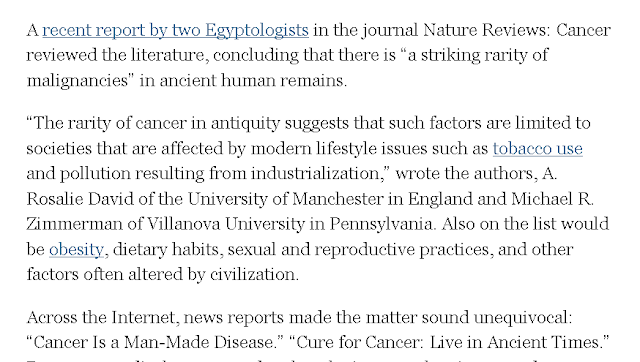 Its a broad spectrum human poison, but by pounding down the cancer, it allows the impacted human to "survive" for 5 years, although it is a pretty sketchy quality of life in that time. Considering that Fukushima has released more radiation than 528 air detonation nuclear tests combined, and remembering that radiation from those tests is still affecting people around the globe to this day, the problems caused by Fukushima are going to be with us for generations. There are 437 operative nuclear power plants world wide, and another 68 under construction. A dozen more are at the planning stage. Are we really so hungry for electricity that we are willing to risk annihilation to get it? 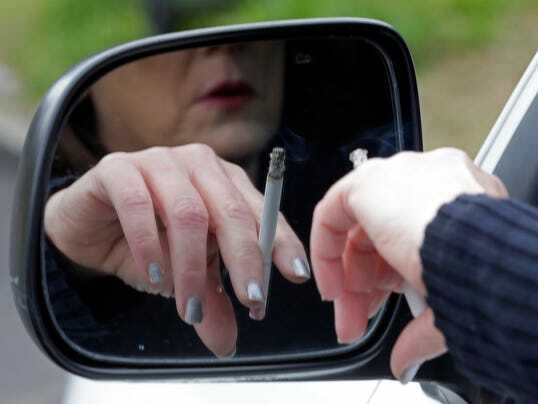 What’s the point if generation after generation will suffer increased cancer rates? Cancer deaths worldwide are predicted to rise from 8.2 million annually to 13 million a year with two decades, according to a new report. 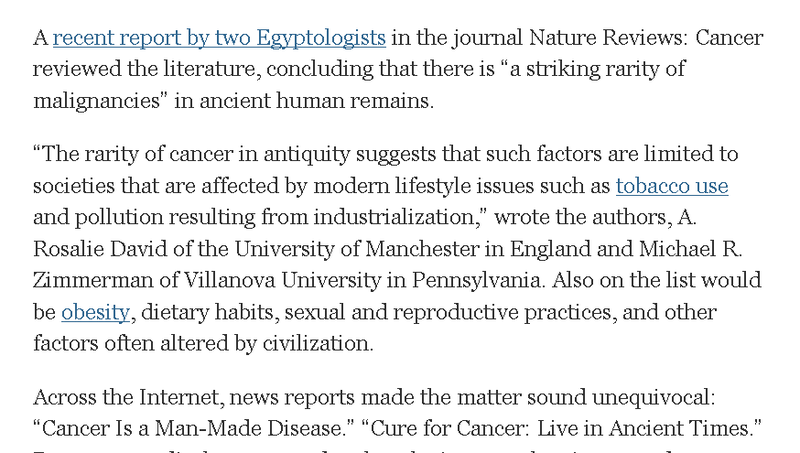 Indeed, one of the "One Liner Lies Abour Cancer" is that most of cancer can be blamed on us living longer. What a bunch of bunk. And here, a "stupid rat mother" (see link for information on how nuke promoters think that concerned mothers are 'stupid rats'), well this stupid rat mother using Facebook puts a statistical survey together that a statistics professor at Northwestern deems .000000001 chance that it is random, showing massive cancers in St Louis after nuclear waste was allowed to leak out of rusting barrels. 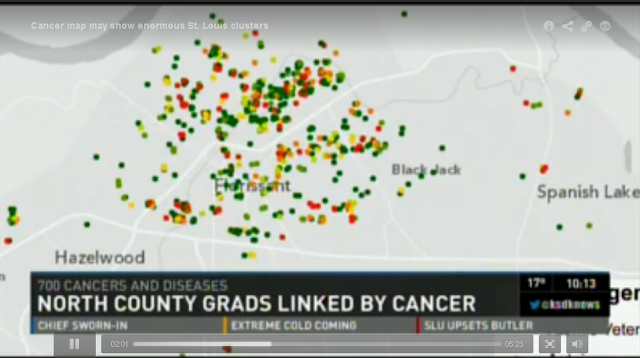 It shows 750 cancers in a 4 square mile area, and 3 cojoined twins. Thanks nuclear. The thing about the middle decades of the last century was that technology started to take off. This meant plastics, chemicals, pesticides, and a lot of confounders. You can't pin the cause on nuclear when there were tens of thousands of other more likely precursors. yes but nuclear attacks dna directly is particularly insideous and tumor forming. much more than chemicals. 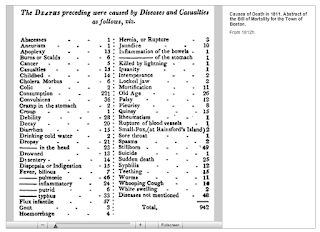 much higher morbidity and mortality. mutates cells viruses bacteria genome. Did you look at the charts? It wasn't a slow process of acceleration. It was a highly sloped ramp up EXACTLY at the first nuclear bombs. Thanks Doc, I added your link into the body of the article. Great stuff, I wonder how to "re-blog". Towards the middle there are 2 charts that look like they are labelled the same, but look different. Also at least one critical spelling mistake. Not to be a grammar Nazi or anything, thanks for contributing. Thanks! I have added more headings to the charts, I believe the charts you refer to were crude rates and ASR. I have also added more charts under Sweden and the Russian Federation that you will not have seen yet. May I ask what the critical spelling mistake was so I can correct it. As for re-blog I shall investigate as to how to make that easy but I have some other evidence to add to the page, so it is not finished yet!